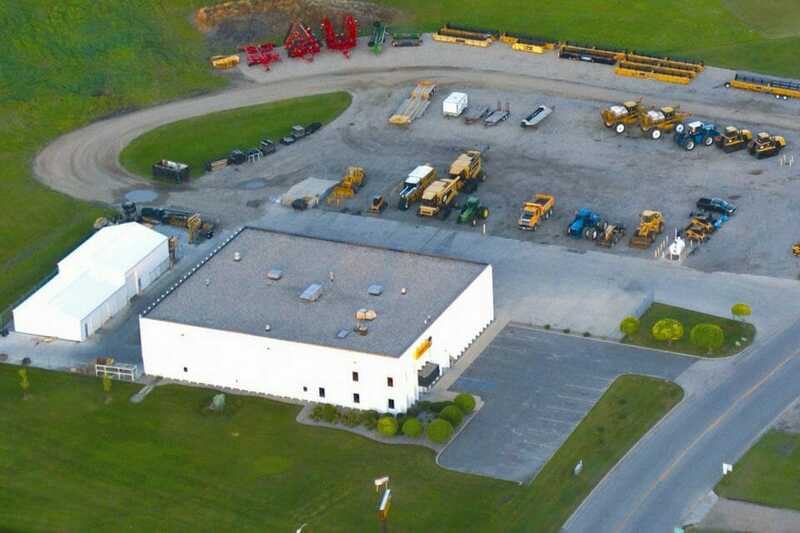 Ziegler CAT, located in Crookston, Minnesota, offers new and used construction, ag, and forestry equipment, as well as truck sales to customers in northwest Minnesota, including Crookston, Ada, East Grand Forks, Fosston, Mahnomen, Thief River Falls, and surrounding areas. We also provide rental, parts, and expert service capabilities. Ziegler is now hiring service technicians. Why Ziegler? Ziegler does service like no other dealer. As a Cat-certified Ziegler Technician you will be well equipped to provide world-class service.